Misconceptions abound about hand washing versus the use of hand sanitizers. But, what if we were to tell you that hand sanitizers aren’t the be-all, end-all solution that we were led to believe when it comes to hand cleanliness and the healthiness of your facility? Discussing whether hand washing or using hand sanitizer is better for sanitization. What’s the Concern about Using Hand Sanitizer? For years, alcohol-based handwash disinfectants have been the go-to solution for hospitals and other healthcare facilities to control the spread of infections such as multi-drug resistant Staphylococcus aureus (staph infection) and Enterococcus faecium (E. faecium). Hand sanitizer alcohol content should be at least 60% to be considered effective. Some hand sanitizers use isopropyl or ethyl alcohol as the main antiseptic ingredient. Some products include a hand sanitizer alcohol content level of up to 95%. When alcohol-based hand sanitizers come into contact with germs and other bacteria on the surface of your hands, the alcohol will kill or render them inactive on contact. However, while these types of hand sanitizer ingredients can reduce the number of microbes, they do not eliminate all types of germs. Washing your hands using soap and water is also is viewed as being more effective than hand sanitizer for removing certain types of germs — specifically those like Clostridium difficile (commonly known as C. diff), Cryptosporidium, and norovirus. This is why it’s still recommended, however, for people to wash their hands thoroughly with soap and water rather than relying on alcohol-based hand sanitizer ingredients to help make their hands cleaner. 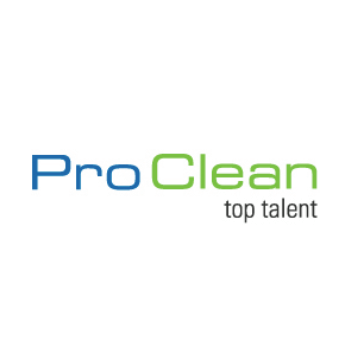 At Pro Clean, we value the health of our customers and their employees. We clean to disinfect as the bare minimum while other Orlando and Tampa Bay local companies are happy to clean for appearances. Our cleaning experts are trained and certified in the industry standard cleaning practices outlined by ManageMen’s Operating System 1 (OS1) certificate program. In addition to undergoing training, each of our specialists must pass an exam before they are qualified to clean for our clients. 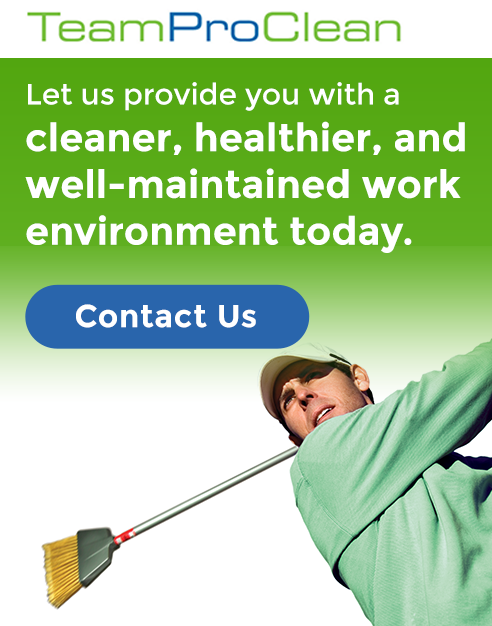 To learn more about how cleaning for health can make a difference in your facility or office, check out our complimentary resource by clicking on the link below. Otherwise, please feel free to contact us if you have any questions about our services or cleaning practices.